“I’m going to do that,” you’ve probably said at some point in your life after coming across a great vacation. When it comes to the best bucket list cruises, you’ve got a lot of options to choose from. Forget about the Caribbean, Alaska, or anywhere else cruise lines sail to regularly, these bucket list cruises aren’t your run of the mill adventure. From the rocky coast of Maine to the ancient wonders of the world found along the Nile River in Egypt, these are cruises you do not want to miss out on. 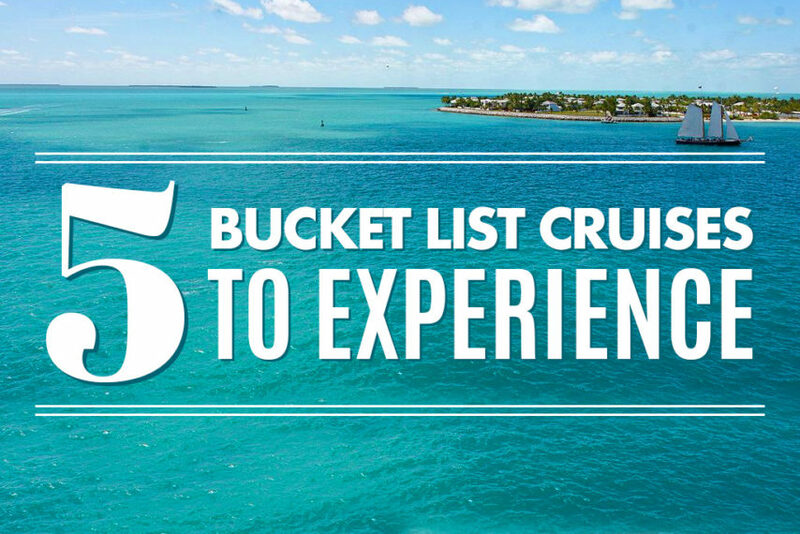 Here are our top 5 bucket list cruises! Long before Christopher Columbus navigated La Pinta, La Niña and the Santa María to the north shore of the island of Cuba, it was already a place teeming with life, culture and adventure. Natives inhabited the island thousands of years before conquistadors and their ancestors still call the island home today. 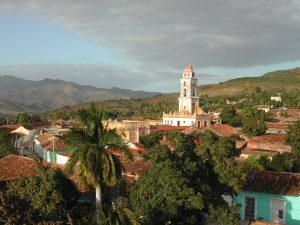 Cuba features stunning beaches, towering peaks and rolling valleys. A cruise to Havana, a city founded more than 500 years ago, is a delight for all the senses. The food, the music, the art and traditions remain as they were decades, even centuries ago. Guests to the island revel in its charm and marvel in how untouched by time it seems to be. For decades, an island a mere 90 miles off the coast of Miami, Florida felt thousands of miles away. 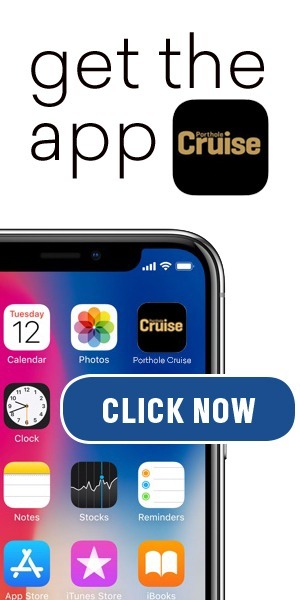 Now it’s finally within reach for cruise travel and ripe for exploration for people of all walks of life. With opportunities for laid back and adventurous travelers alike, Cuba has to be on everyone’s bucket list. Known to the rest of the world as Vacationland, there’s nothing much else like the state of Maine. Carved eons ago by glaciers scraping their way across the landscape, the rocky coastline offers one adventure after another. 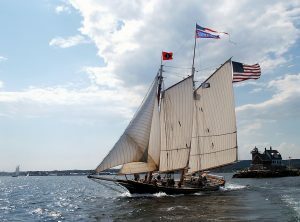 Maine is known for a spectacular class of ships called windjammers, a long haul cargo vessel first made popular in the 19th century. These days, windjammers like Victory Chimes, Stephen Tabor, Angelique, Heritage and others operate from the picturesque coastline of towns like Rockland, ME. Cruise under sail power for a day, or five, aboard these stunning vessels made from an iron hull with multiple masts which make you feel like you’ve stepped back in time. You’re hard pressed to find a more beautiful fleet of ships than Maine windjammers and for those looking for an authentic sailing experience without the mess of people and modern amenities, a sail on a Maine windjammer is one of our top bucket list cruises. Old doesn’t begin to describe what you’ll see sailing the Nile River through the ancient cities which line the riverbanks. Cruising the Nile harkens back to thousands of years before, when people made similar journeys along the world’s second-longest river. A Nile cruise offers guests a traditional relaxing cruise atmosphere on a small ship coupled with a stunning history of man’s architectural achievements. The Great Pyramid of Giza, the mighty Sphinx, and the Valley of the Kings are all within reach when you float the Nile. The Nile holds many mysteries, both ancient and modern. Unravel them all on what is absolutely a must-do bucket list cruise. 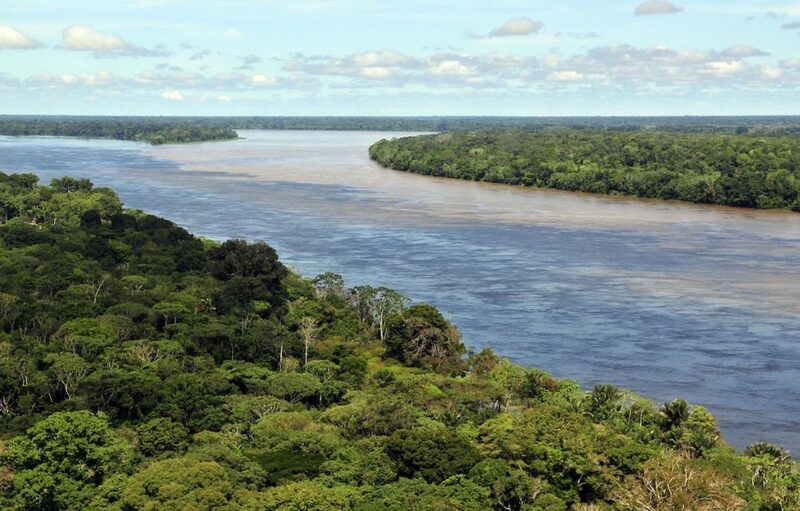 The world’s longest river begins in Peru from five or six different tributaries. From there, it snakes its way through Brazil and some of the most isolated terrain you’ll ever see. Most people wouldn’t think of cruising deep into the jungle, but there’s truly nothing else like it on Earth. The Amazon is home to diverse and sensational forms of life existing only there. The rainforest is vibrant and alive, bursting with all manner of life large and small. Amazon River cruises come in all forms. Wildlife lovers can choose adventures which get them in the thick of the jungle, getting up close to some of the most spectacular flora and fauna found nowhere else on Earth. Those looking to experience the history and cultures of South America can follow the river to such fabulous locations as Machu Picchu, an Inca monument to divinity high up in the Andes mountains. There is an Amazonian cruise for everyone and it’s a must for anyone’s cruise bucket list. It would take you a very long time to see all that Russia has to offer. The largest country in the world spans more than 17 million square kilometers and covers 11 different time zones. Most may not think that Russia is a great cruise destination, but we’re here to set the record straight. Russia is steeped in history and is rife with rivers flowing all over the country, including the mighty Volga River, Europe’s longest. Explore Russia’s “Golden Ring,” a collection of cities integral to the development of the Russian orthodox church as well as the region’s political history and cultural progress. The ancient cities feature relics from as far back as the 12th century, when the first Tsar’s began rule over what was then known as Muscovy. 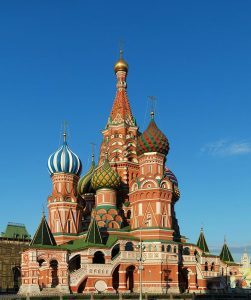 Russia has rich cultural tradition, outstanding culinary delicacies and some of the world’s most unique art and architecture. It’s a place you won’t soon forget and that’s why it makes our list of the best bucket list cruises!